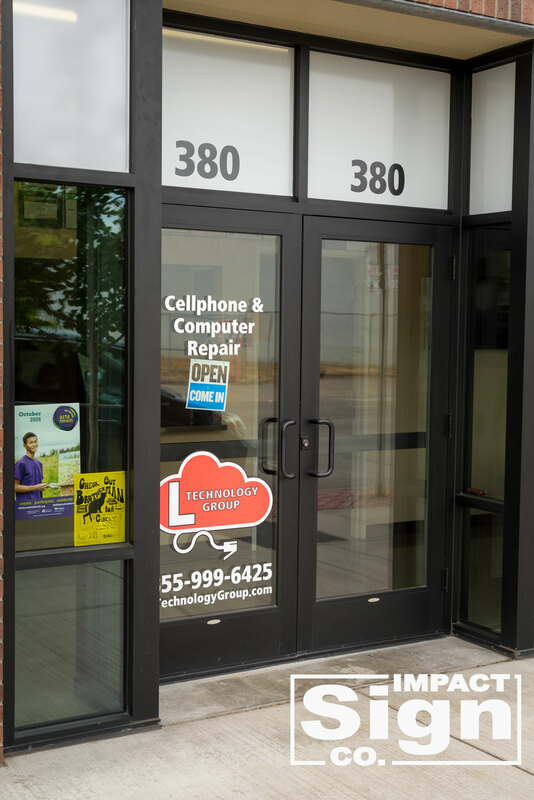 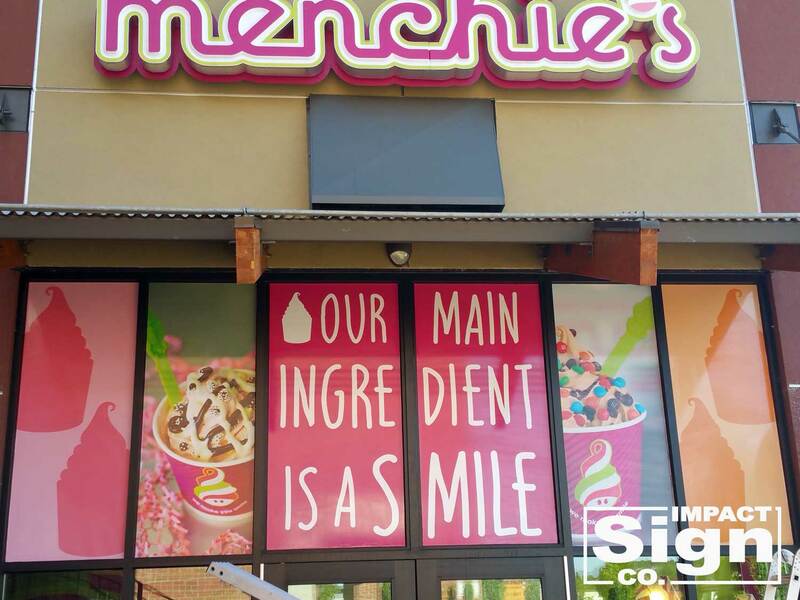 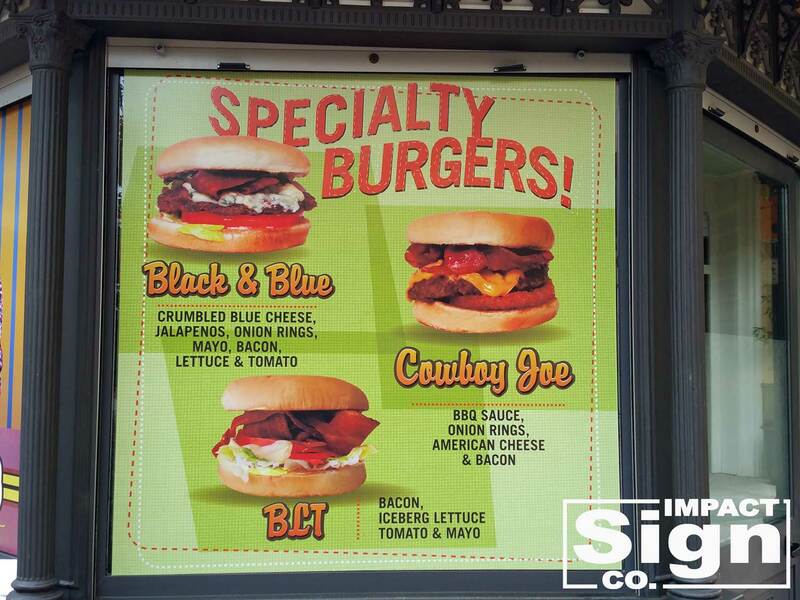 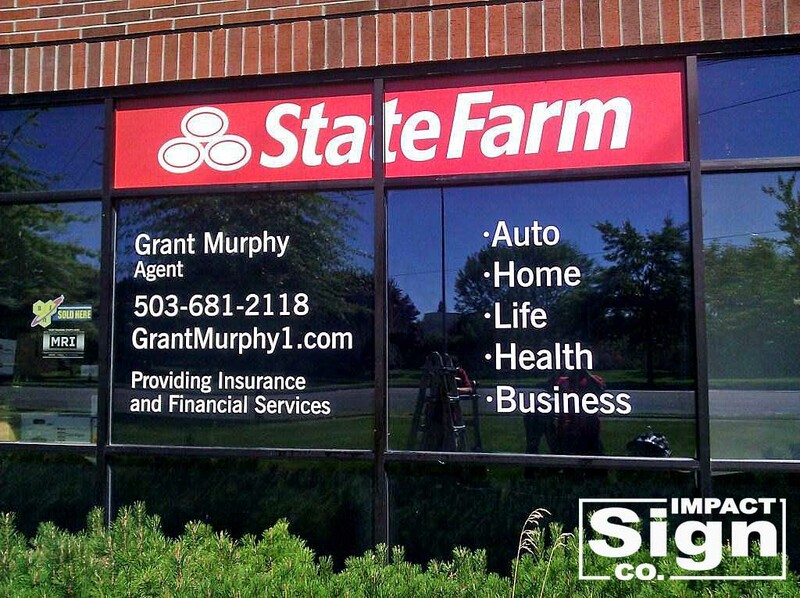 Custom wall & window signs are for all size and types of businesses. 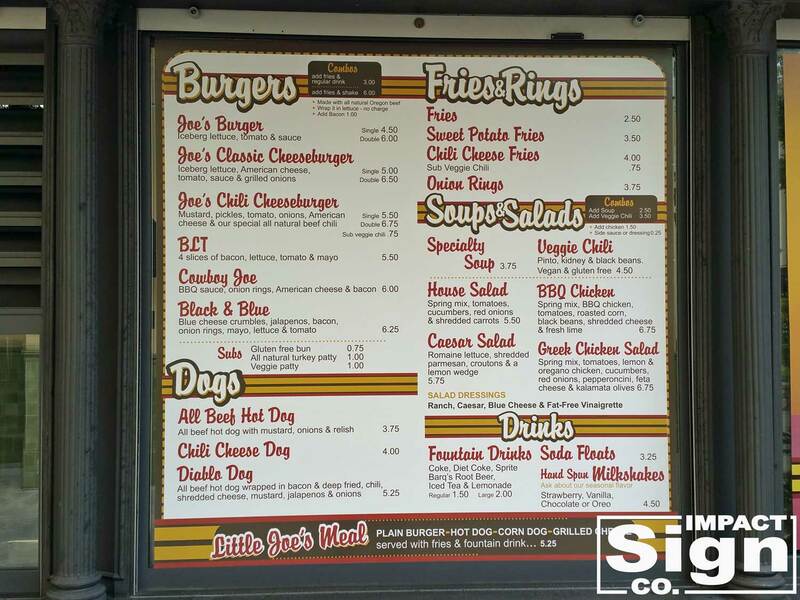 The price points are well within reach for even the smallest size company. 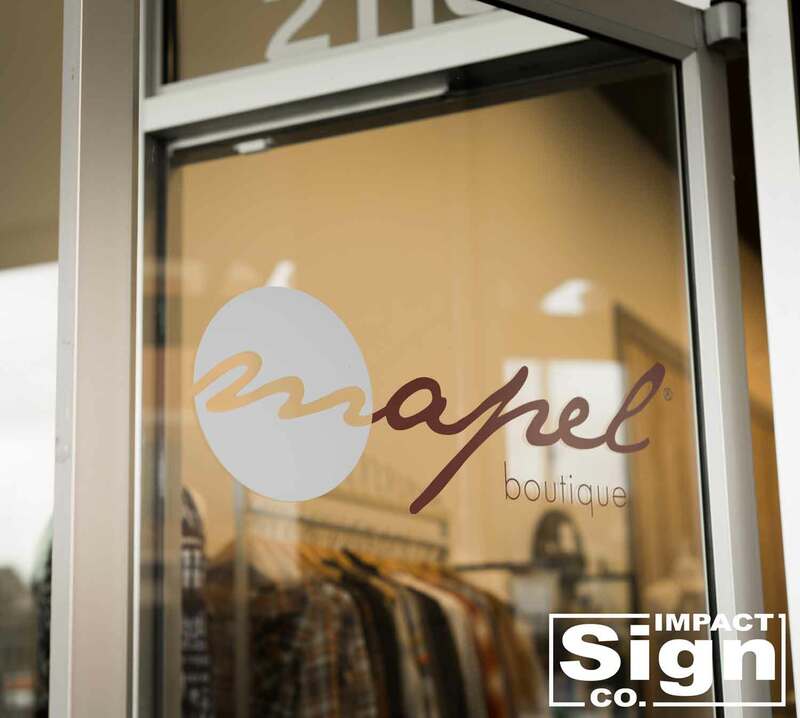 Wall signs for your business act like a silent salesman promoting specific messages to your target audience 24 hours a day, 7 days a week, 365 days a year. 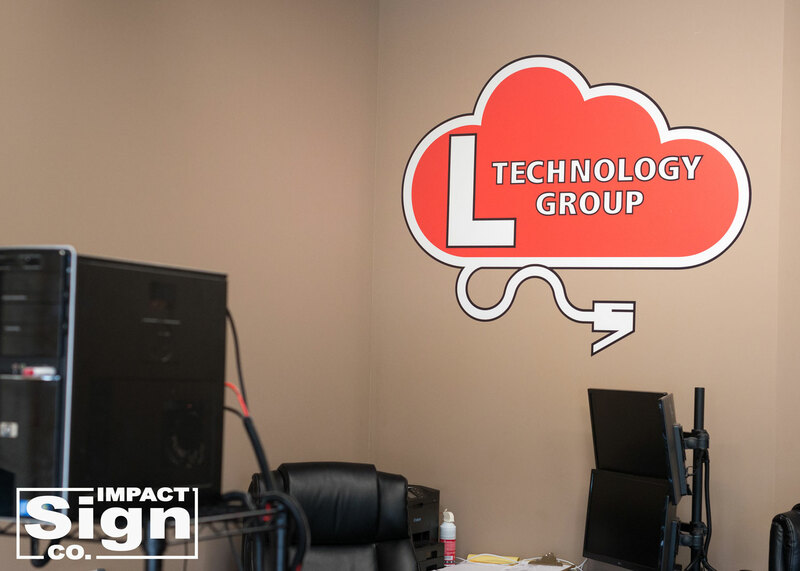 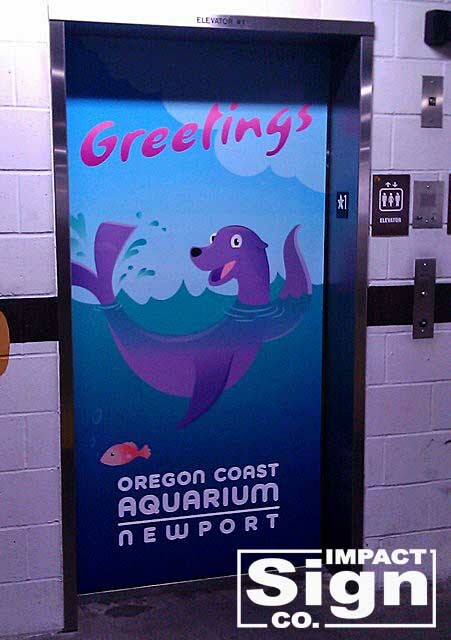 Advertising with other media can be a continuous expense, but wall signs are a perfect investment in the present and future of your company or organization. 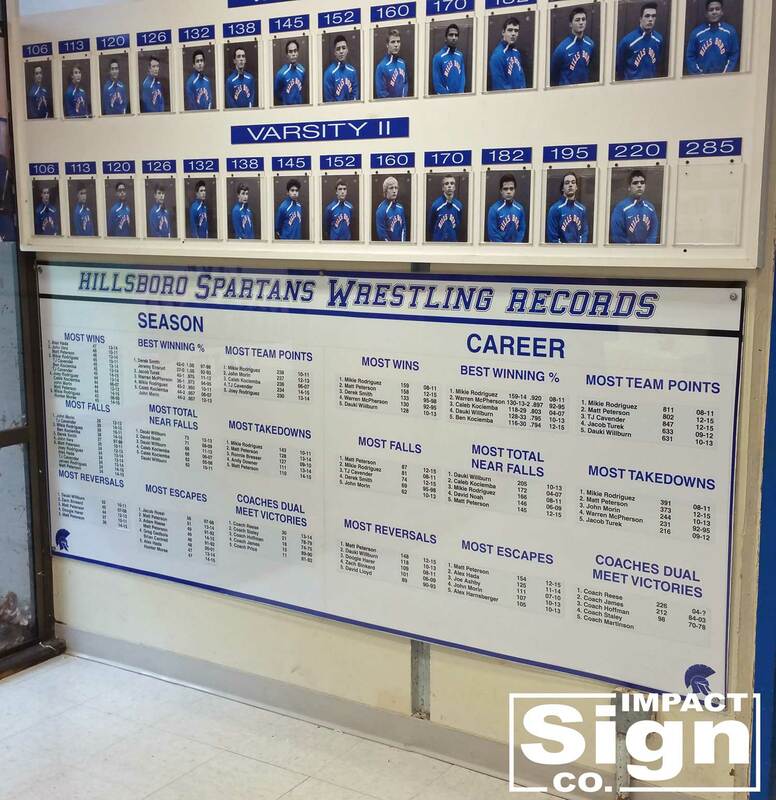 Calculate the actual return on investment and you will see why wall signs routinely pay for themselves many times over! 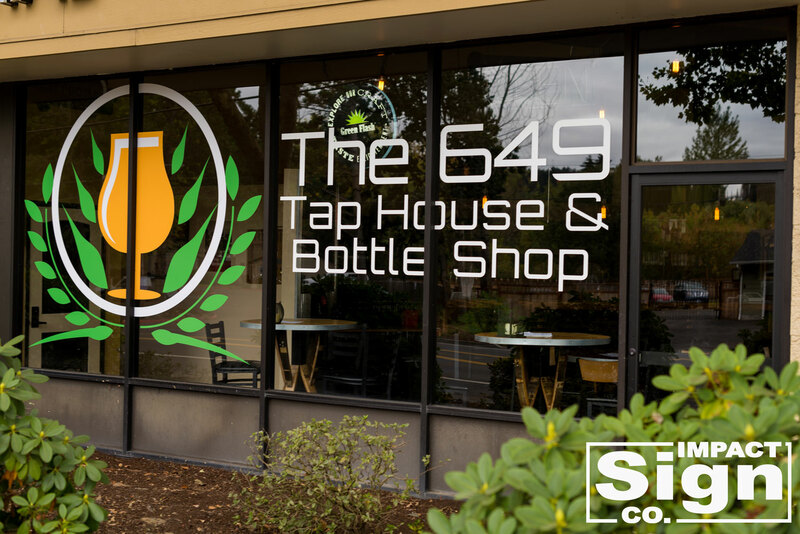 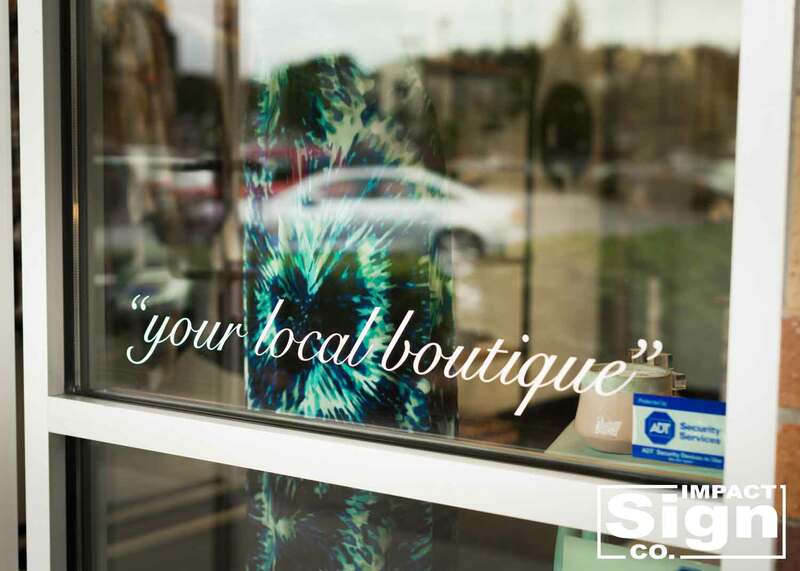 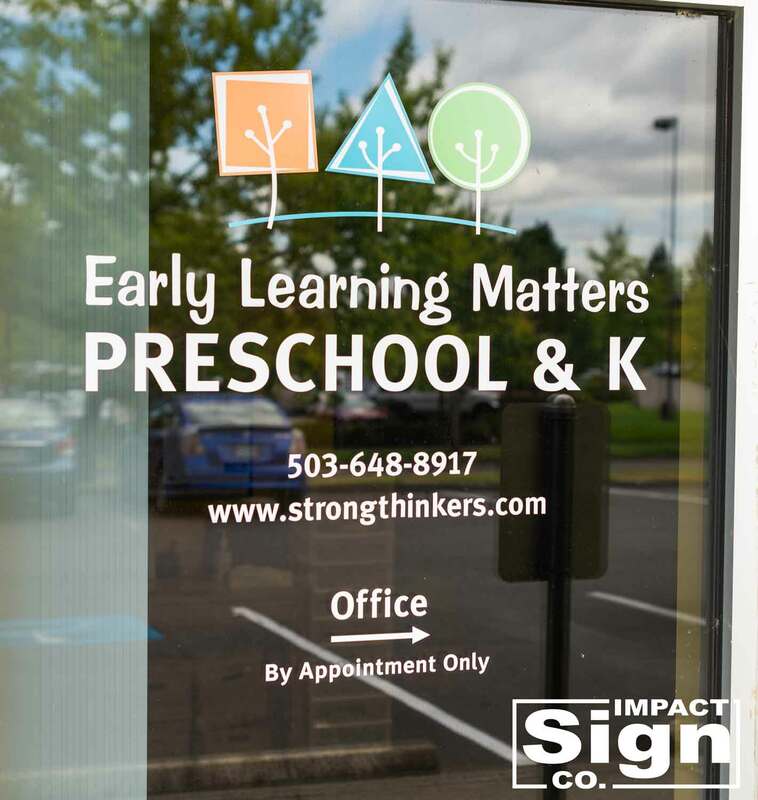 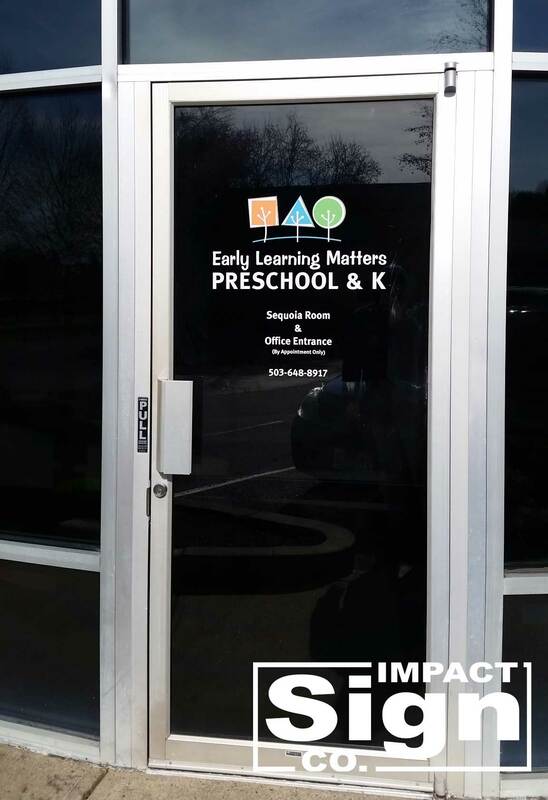 Custom wall & window signs bring any space to life, direct people where to go and communicate your brand or culture to your customers. 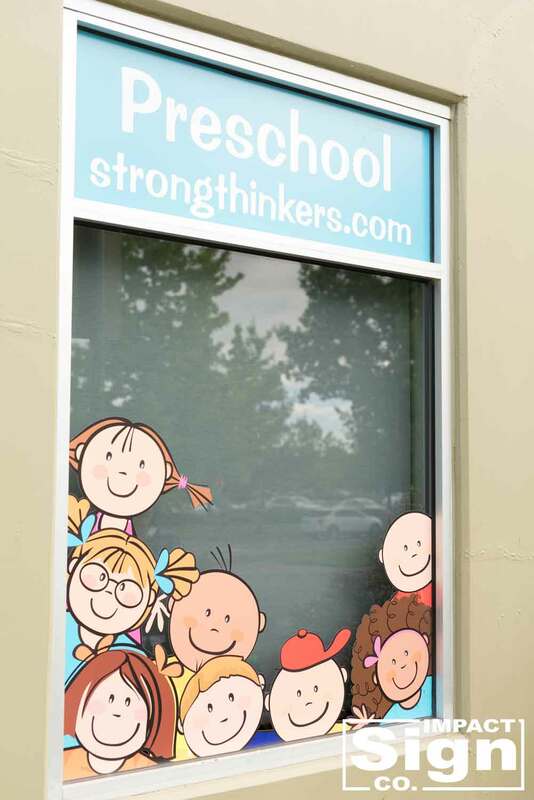 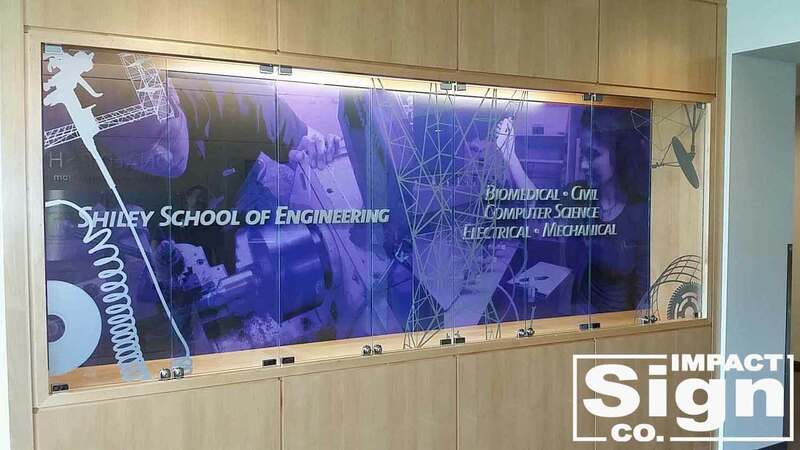 We work with low, medium and high tac vinyl's that allow you to customize how long your wall or window graphics are used. 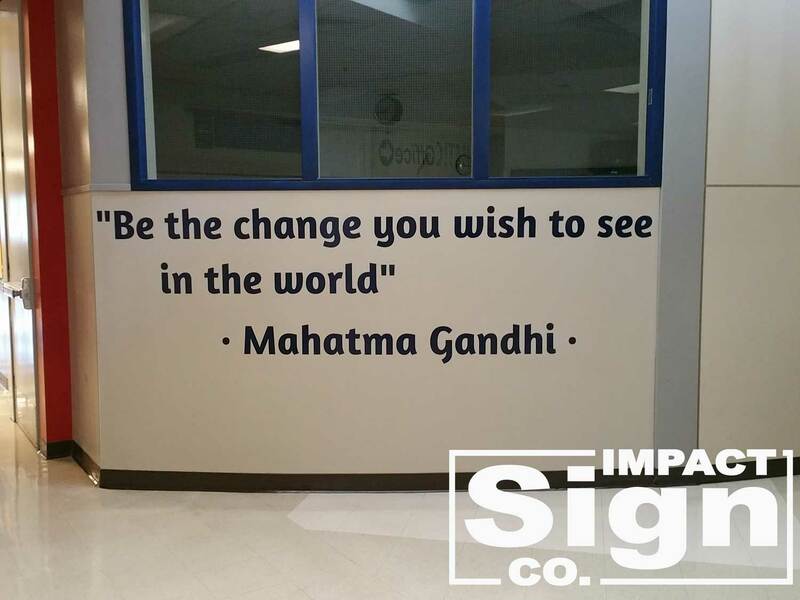 Change your graphics out weekly, monthly or never, it is up to you.